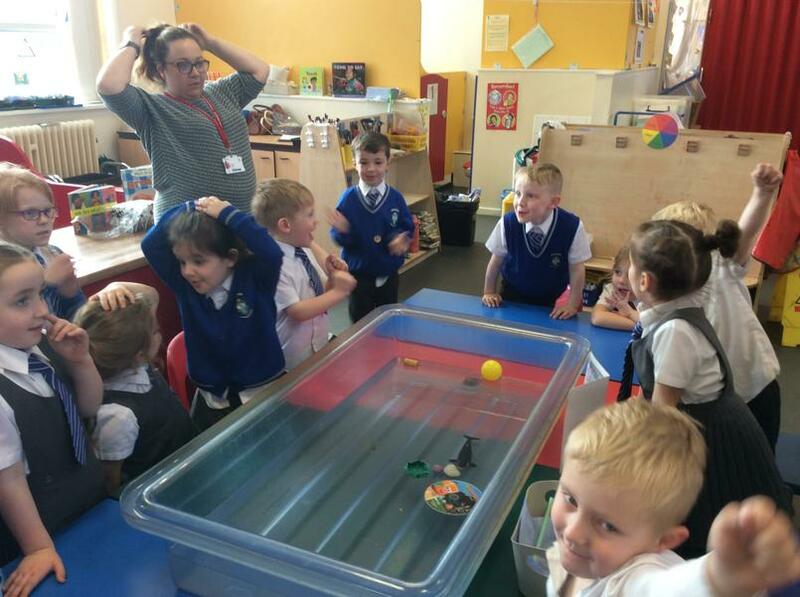 What a fabulous time the children in Foundation Stage had today. 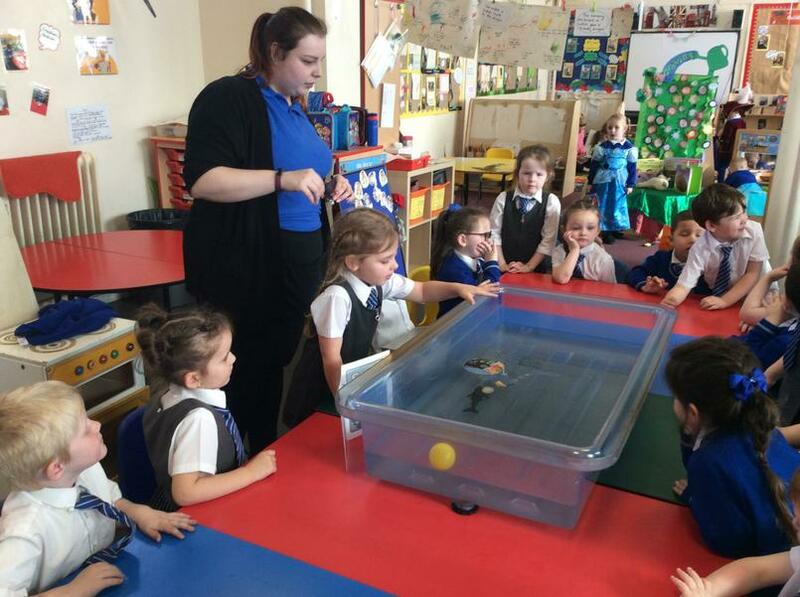 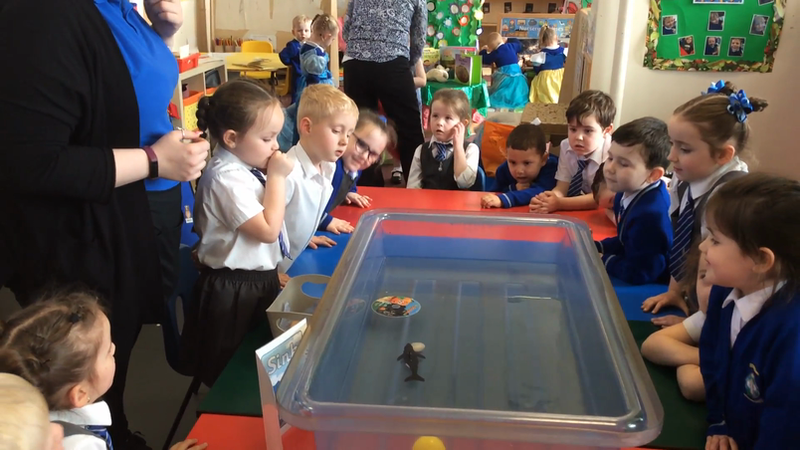 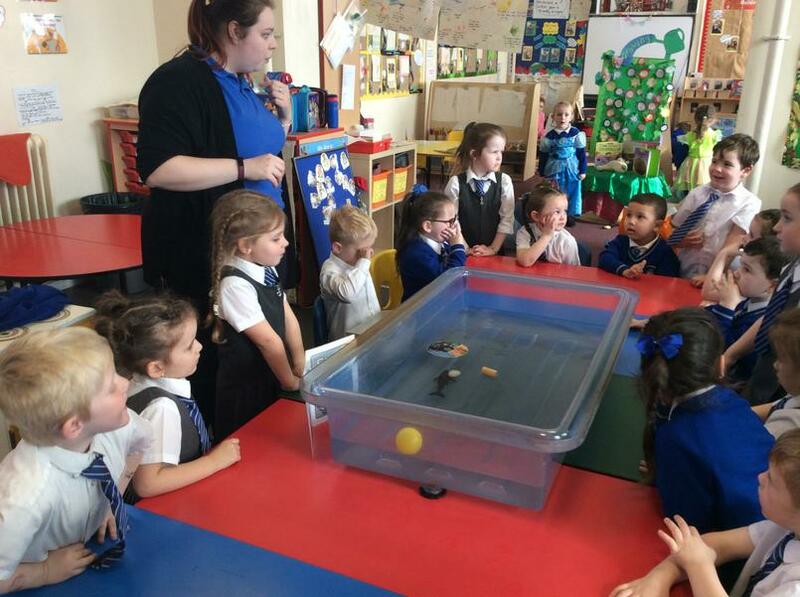 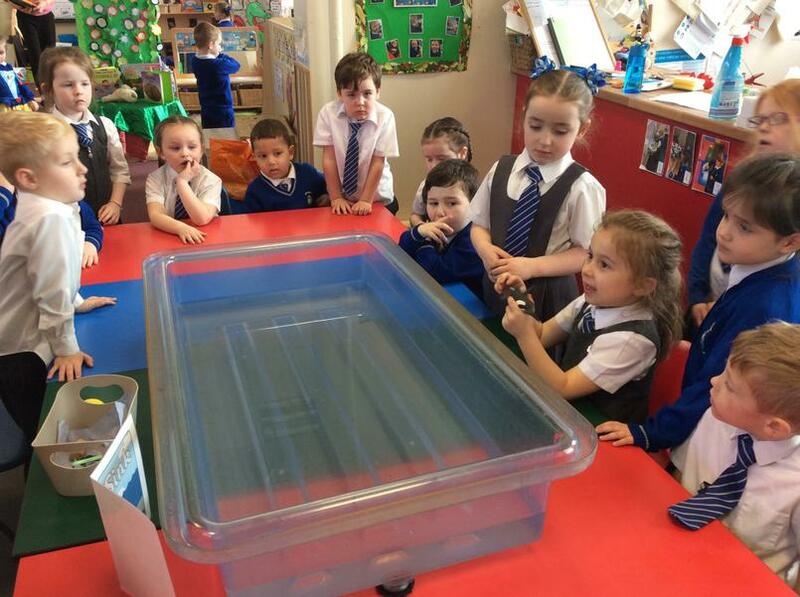 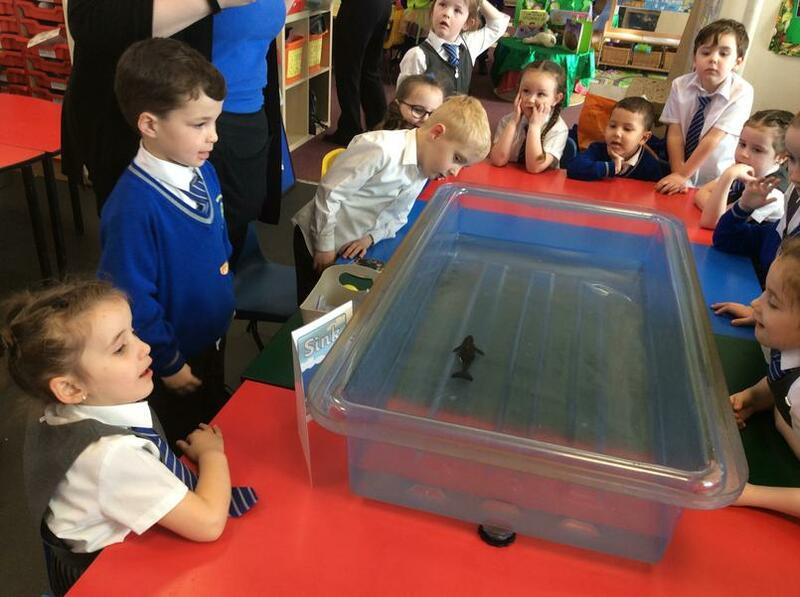 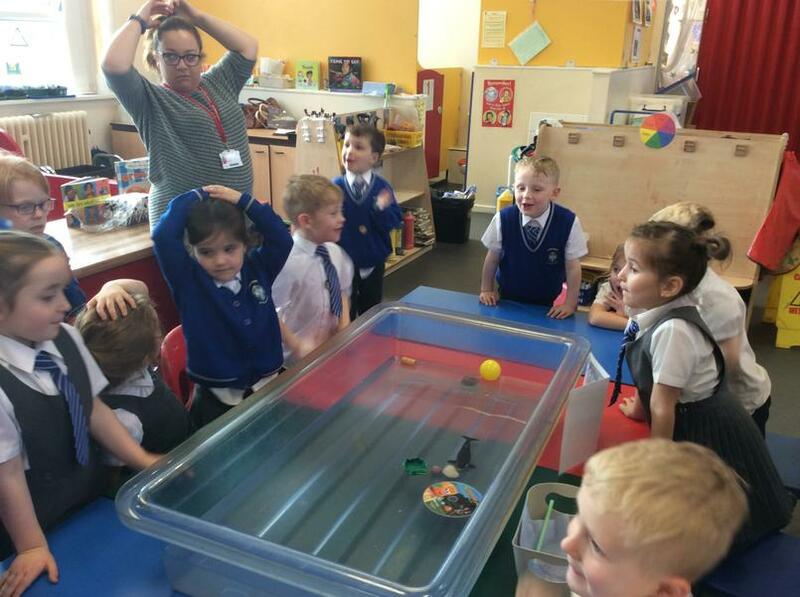 Some children were developing their knowledge and understanding of the world by experimenting with objects to see if they would float or sink. 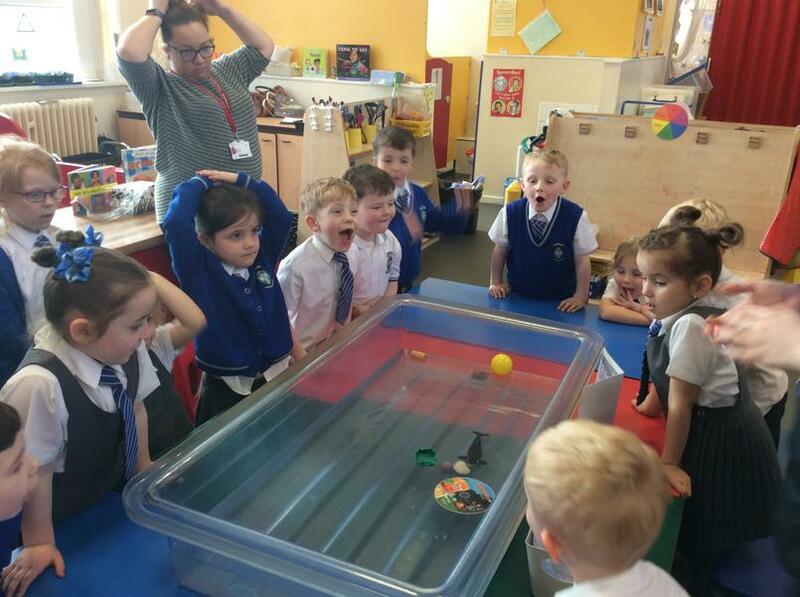 The children used some great, challenging scientific vocabulary and developed their scientific skills by predicting what they thought would happen and why. 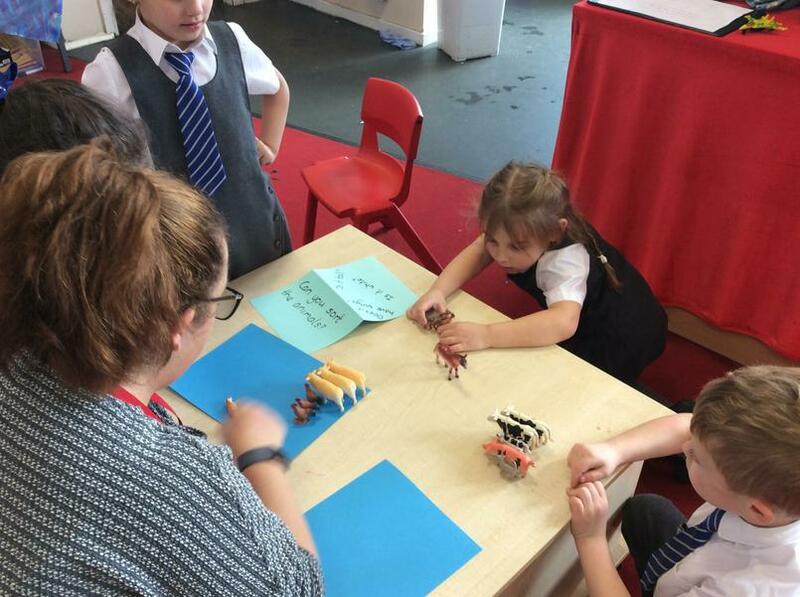 Another group of children were elsewhere in the setting classifying and sorting animals into different groups. 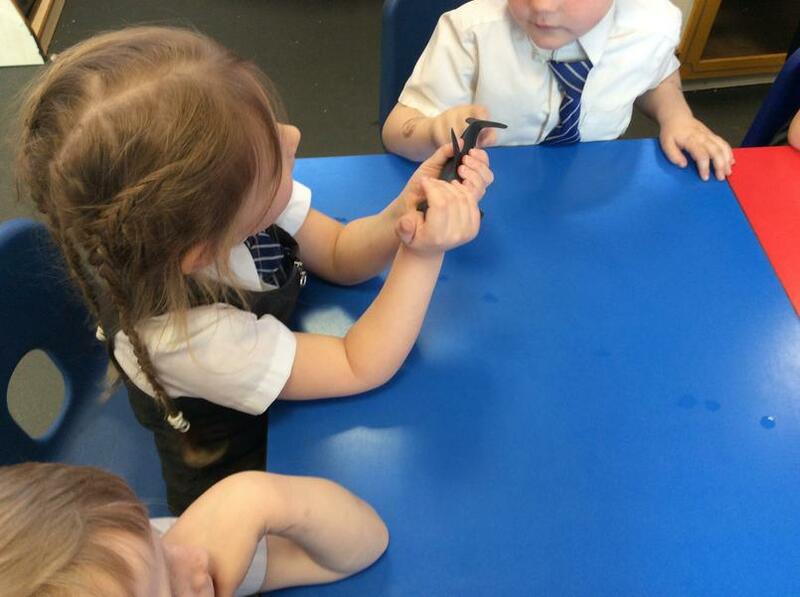 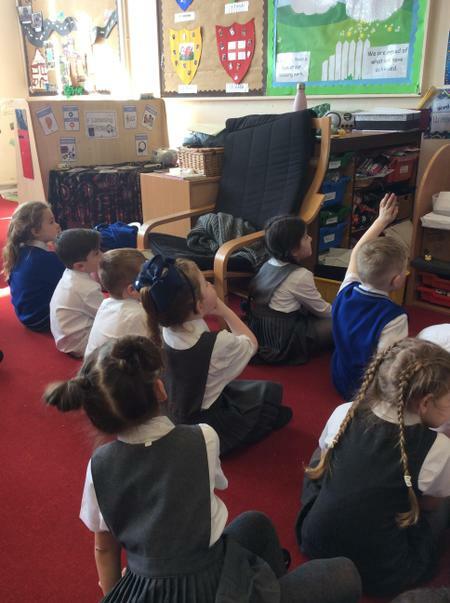 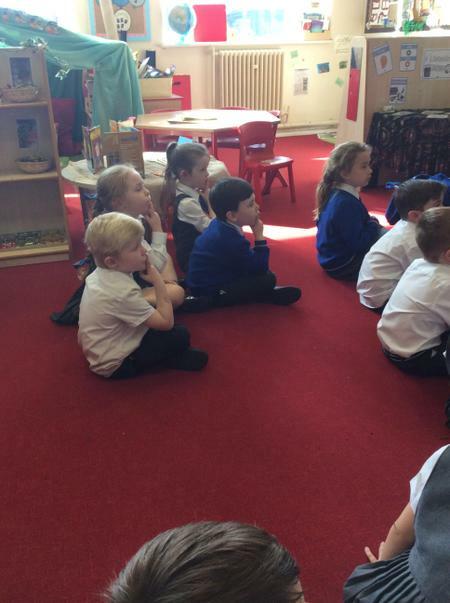 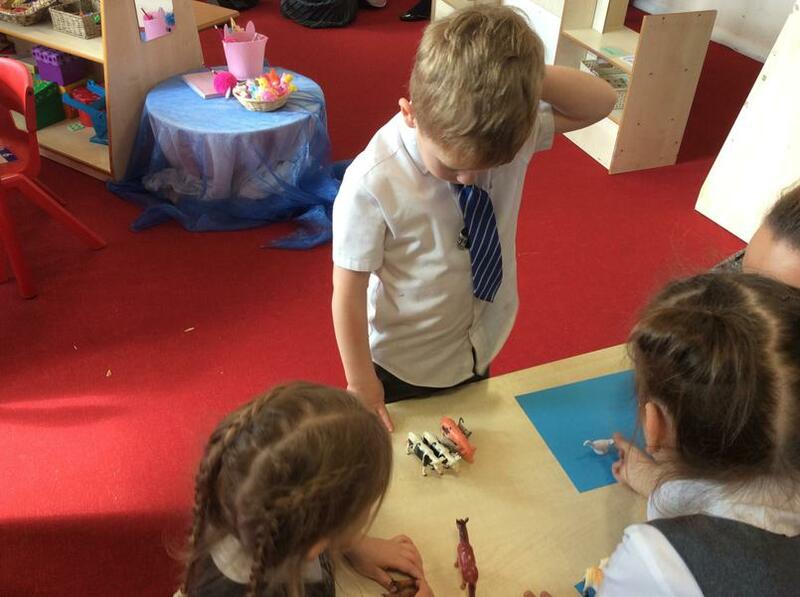 The children were discussing different ways to group them and talked about things like size, animal type and physical features such as four legs/wings etc. 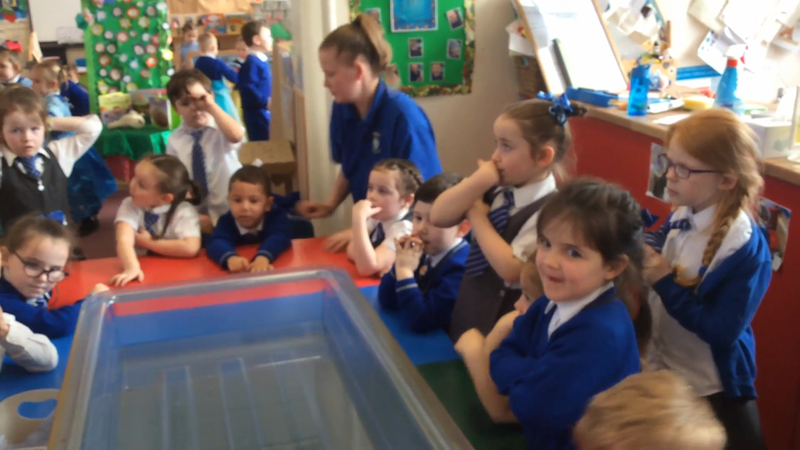 I think we have some budding Scientists in our midst!